These are the cutest things ever. 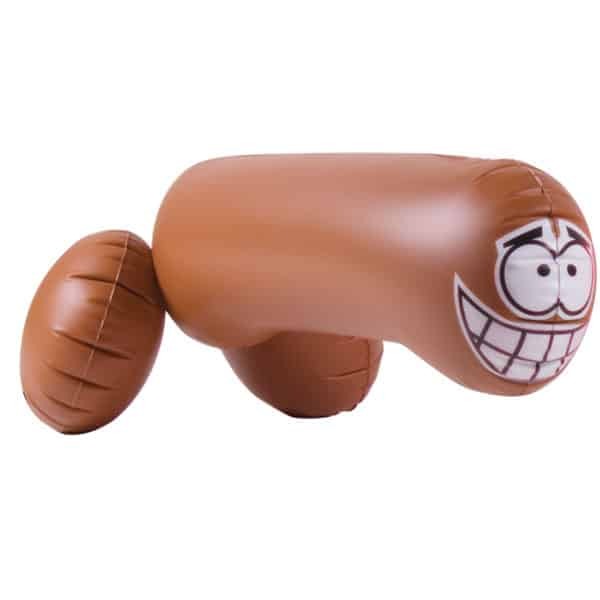 Little Willy balloons. 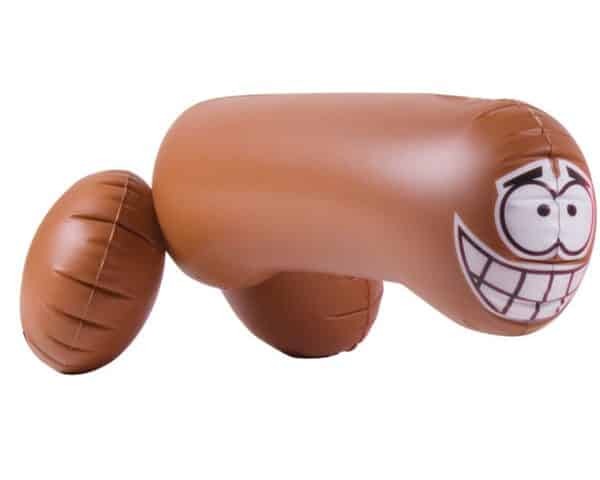 Actually I was at a bachelorette party and they had these along with ones that had all different sort of sexual positions on them. I really enjoyed myself, I think I may actually have a picture of me riding one when I got a little bit..uh..tipsy. I’ll have to see if I can find it. It’s an embarrassing picture but it was all in fun.